Our mind creates powerful connections between scent and our emotions, surroundings, and memories. 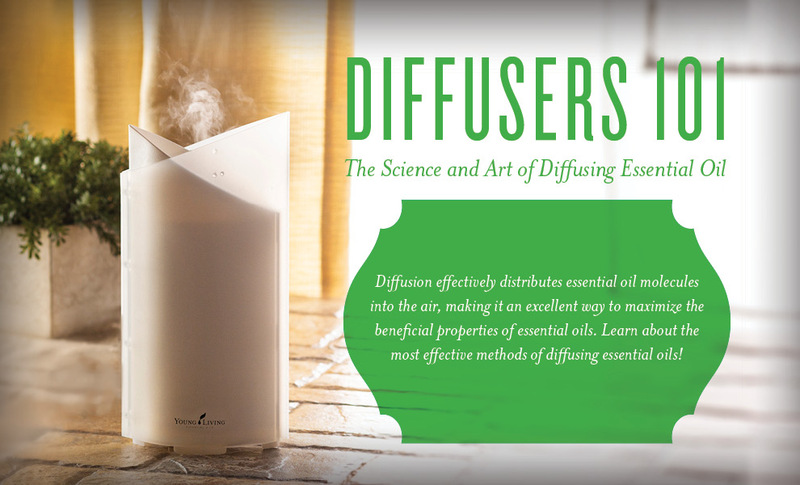 Diffusing essential oils is a simple but effective way to access those connections. It can also help build new and positive memories and experiences. The new Rainstone™ Diffuser: Beautifully designed with a robust feature set including 1, 2, 3, 6, and 8 hour settings with automatic shutoff; 5 soft LED light settings (blue, yellow, purple, alternating each color, and off); a negative ionizer; and a remote control. 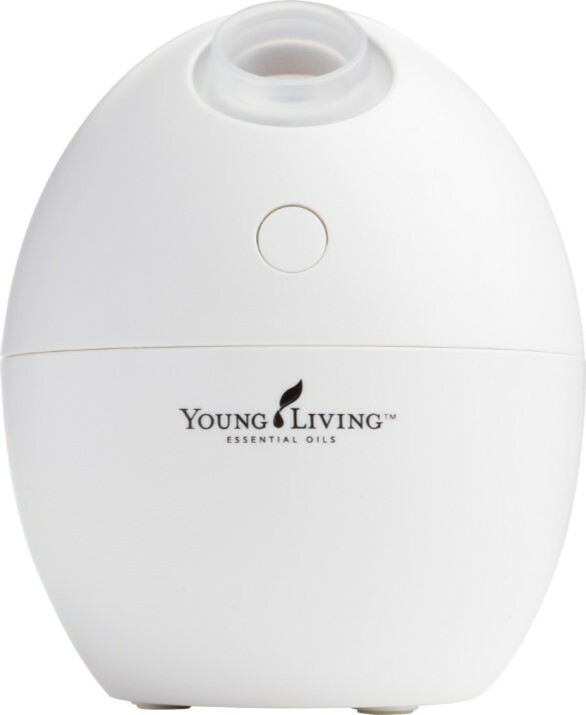 USB Orb™ Diffuser: Small, new, and easily portable with an egg-shaped design, it is spill proof, making it ideal for the car, office, or at home. Bamboo™ Diffuser: Elegant design, LED light, and timer settings for 1–4 hours of continuous diffusion. Home Diffuser: Ambient light control, settings for alternating on/off or continuous diffusion, and automatic shutoff. Aria™ Ultrasonic Diffuser: Elegant and décor-friendly design, multicolored LED lights, remote control, built-in speakers, ambient music, and audio input. 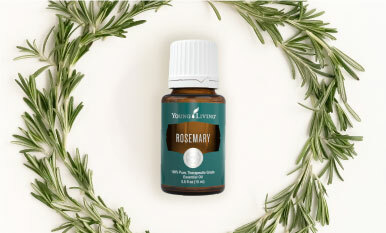 Atomizing technology transforms essential oils into a vapor of millions of microparticles, dispersing the powerful, undiluted plant constituents found in Young Living essential oils into the air with no water added. 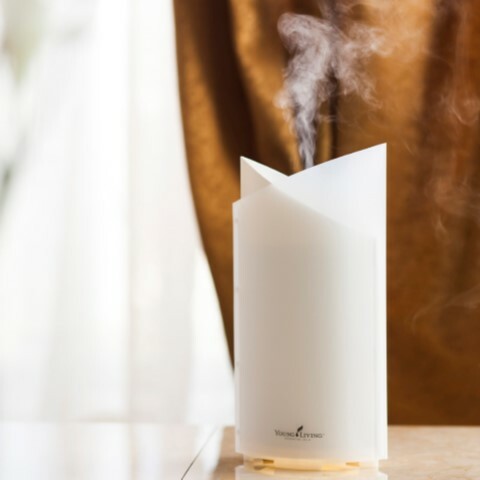 Young Living’s new AromaLux™ Atomizing Diffuser includes an array of features and settings, including our highest vapor output, our most customizable volume and run time settings (with automatic shutoff), and a quiet motor. What’s your favorite Young Living diffuser? 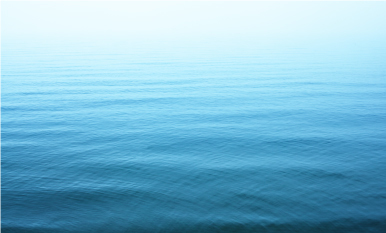 Share how you diffuse your favorite blends in the comments!